Time is like a stream continually flowing. Fluid, moving forward gently cascading. Waits for nobody, Time is on a mission. With every moment, we often make a snap decision. 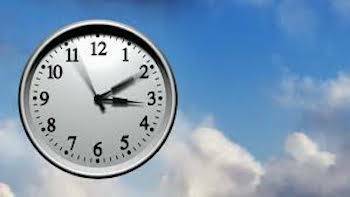 Our Clocks govern our daily lives. Sometimes we are stuck in a groove. The past is gone, nothing can remain the same. With every passing minute we can do a lot of good.